Get Free Clothes with free delivery by mail. 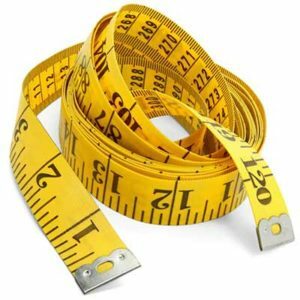 Here you will find free clothing from all over the internet. Get free t-shirts, slippers, hats, free clothes, free underwear, clothing coupons, shoes, etc. Free shipping available. 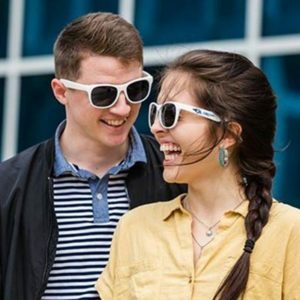 Get Free Clothes by mail! 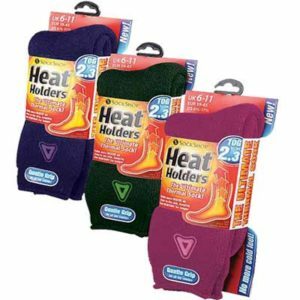 Right now you can get a free pair of Heat Holder socks and all you have to do is answer a few questions. 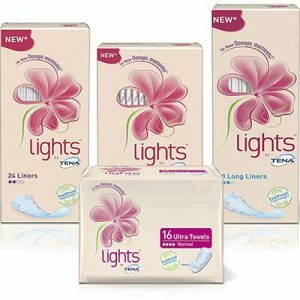 Order your free TENA Lights Sample Pack! Just fill out form and your lights by TENA sample pack will be on its way. TENA offers a full range of products from light bladder leakage protection to heavy incontinence pads and adult diapers.